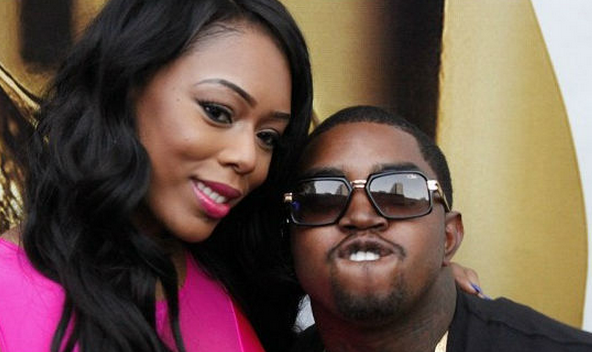 Bambi and Lil Scrappy have broken up once again. The Love & Hip Hop Atlanta stars have had an on-again off-again relationship throughout the entire 2015. Seriously, these two have been apart more than they've been together. I guess Scrappy finally caught a clue and realized The Bam is for everybody. And besides, he has more pressing matters to focus on as of right now. How long before these two are back together and bumping uglies?